A beautifully designed township-Gaur Yamuna City at Yamuna Expressway, offers 2/3/4 BHK luxurious apartments and Spacious Villas. The gaur Yamuna City project provides smart amenities and Green life style. 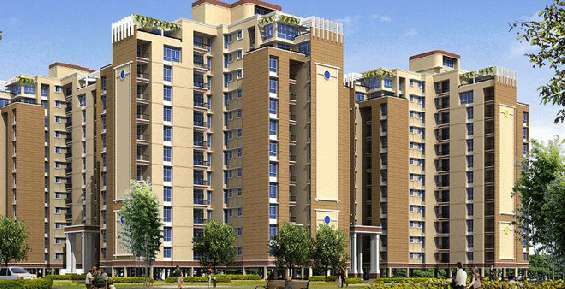 Gaur Yamuna City is replete with all the amenities that people have come to expect from an Gaur property. Gaur Yamuna City are located on the Yamuna Expressway just in front of F1 track & next to night safari, India's longest access controlled expressway with six lane 150 m wide concrete pavement – The High Speed link to Agra,, Easily accessible from Delhi and Noida-Greater Noida. With a lot of green area and absolute fantastic design, Gaur Yamuna City has the natural advantage of being located within a mega township with full infrastructural support and facilities like Five Star Hotel, School, Shopping Facility, Hospital and a Golf Course.